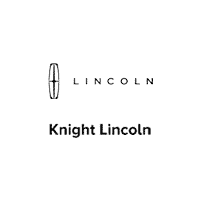 Knight Lincoln Parts stocks a large amount of certified Lincoln parts inventory for your car, truck, or SUV. Everything from running boards to turbochargers for your Lincoln, our Parts department has what you need. Click on one of the buttons below to fill out a form and one of our highly trained staff will be in contact with you shortly.